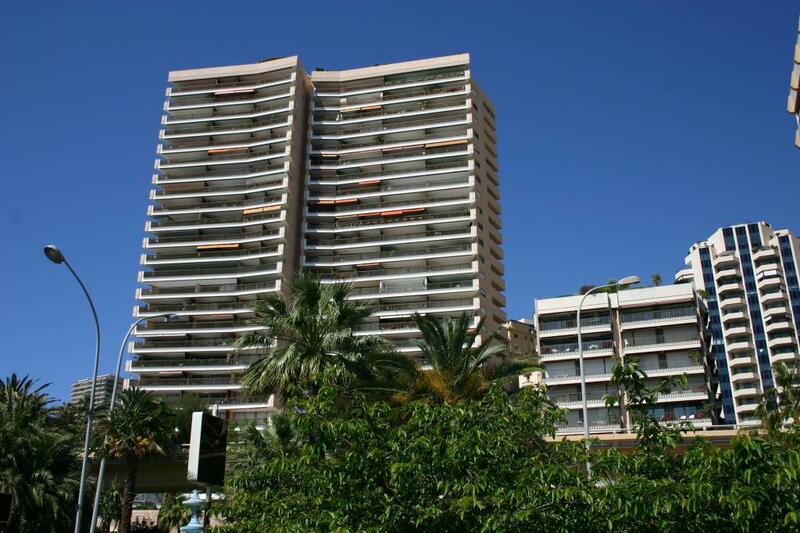 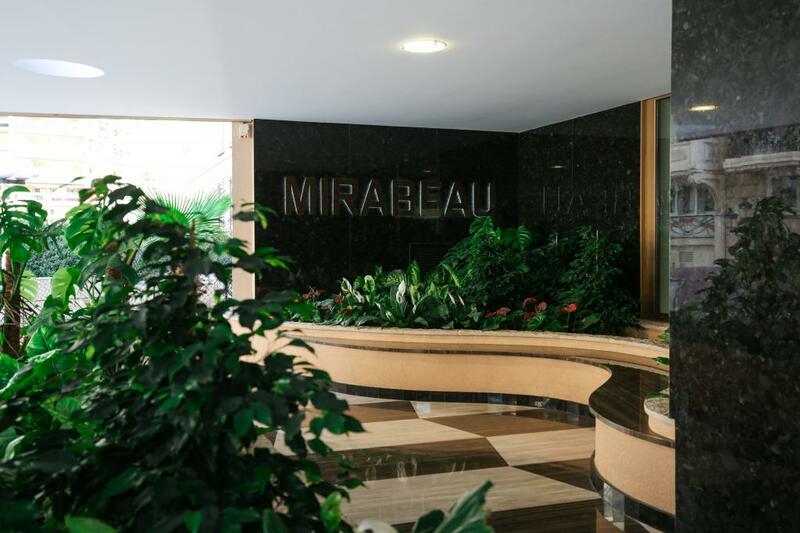 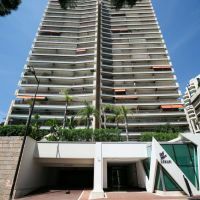 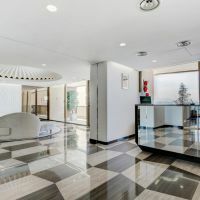 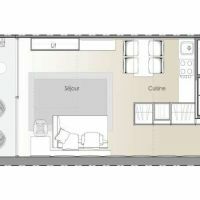 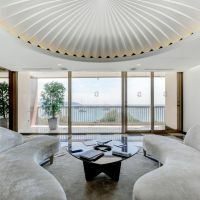 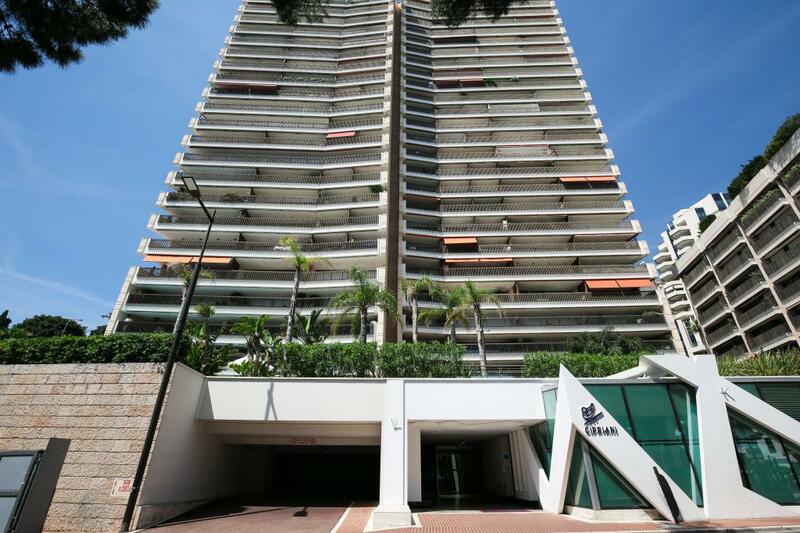 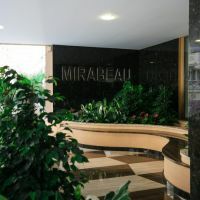 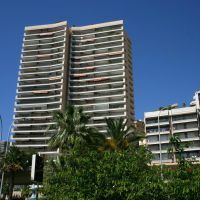 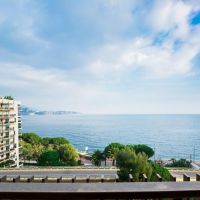 Ideally located between the Casino gardens and the Larvotto beach, this prestigious building offers 24hour security service, swimming pool, pool house, fitness, and sauna. 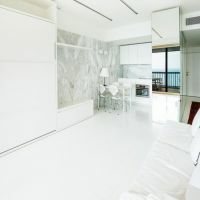 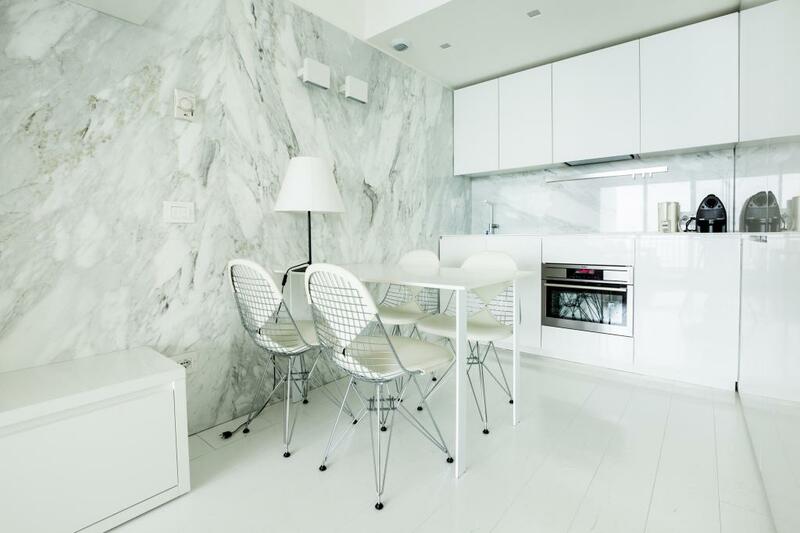 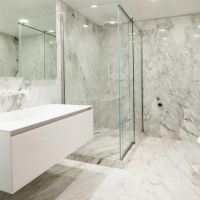 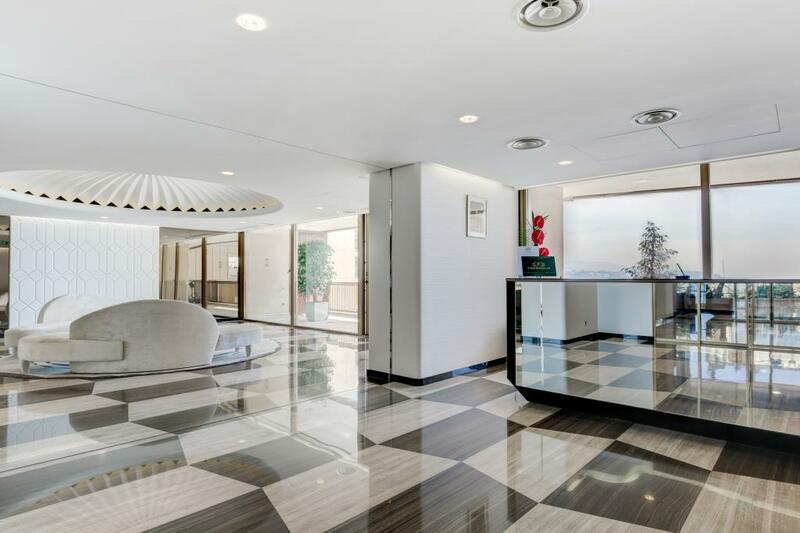 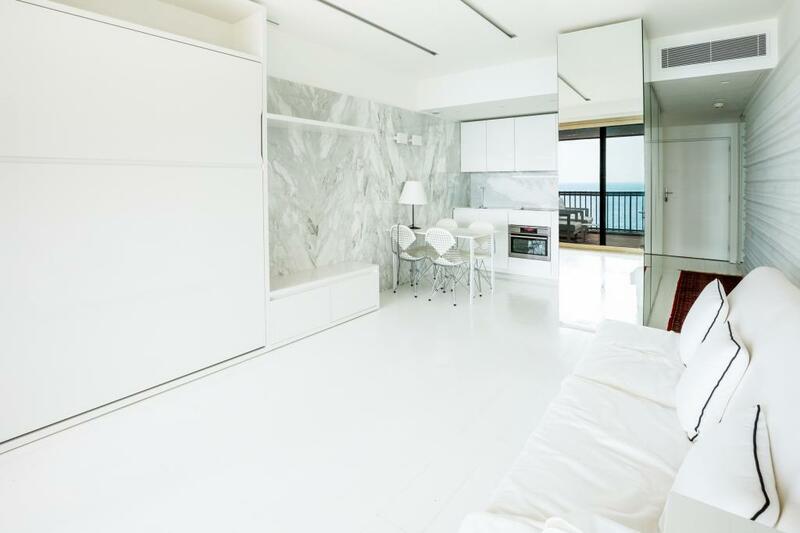 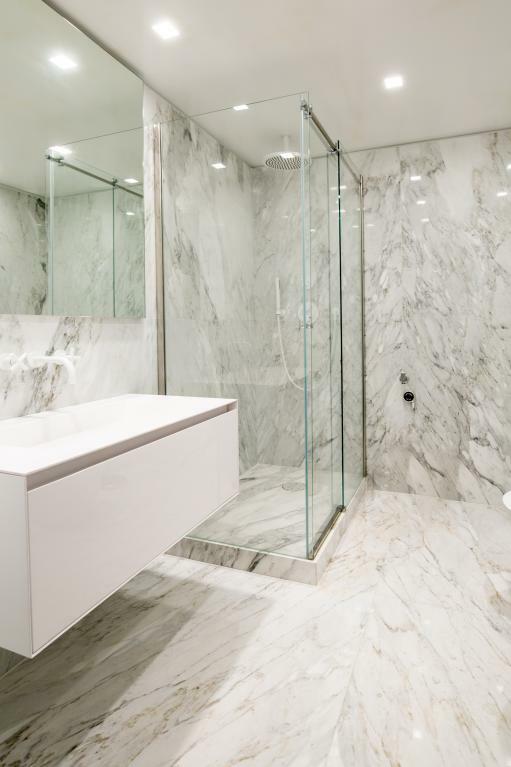 This apartment has been entirely & luxuriously refurbished in a contemporary style by a renowed architect. 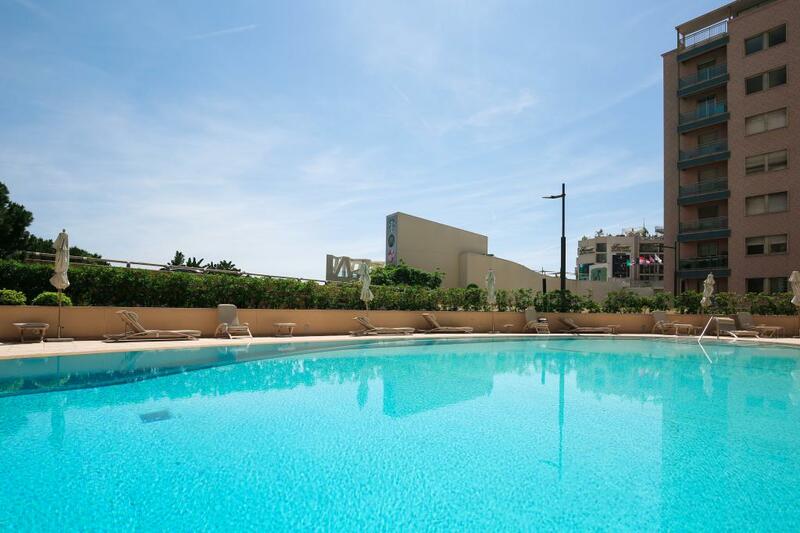 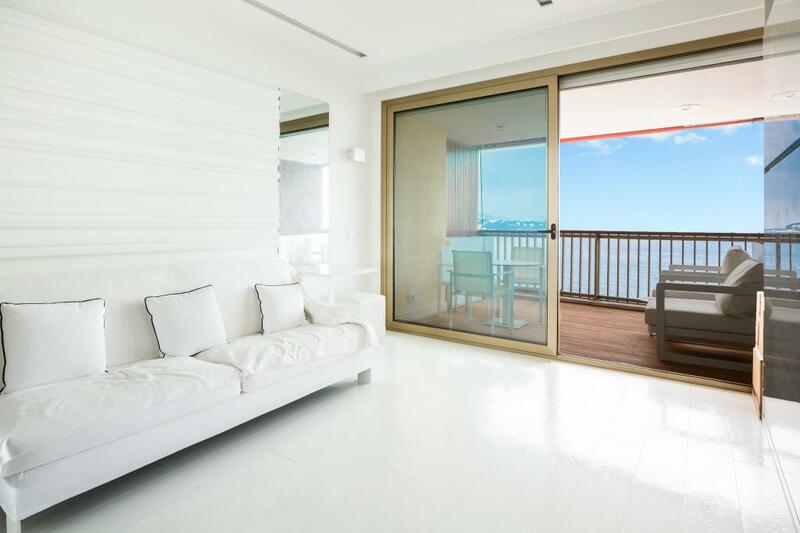 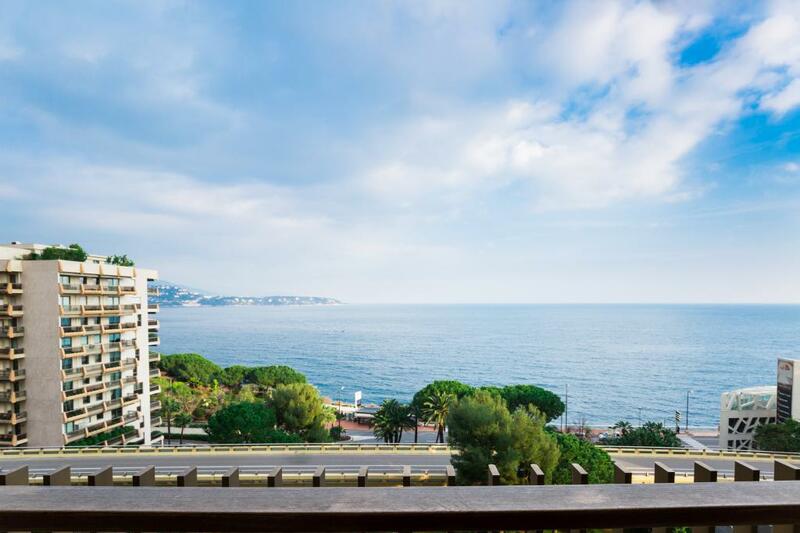 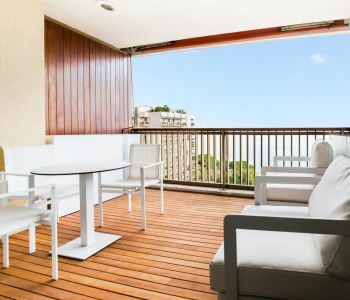 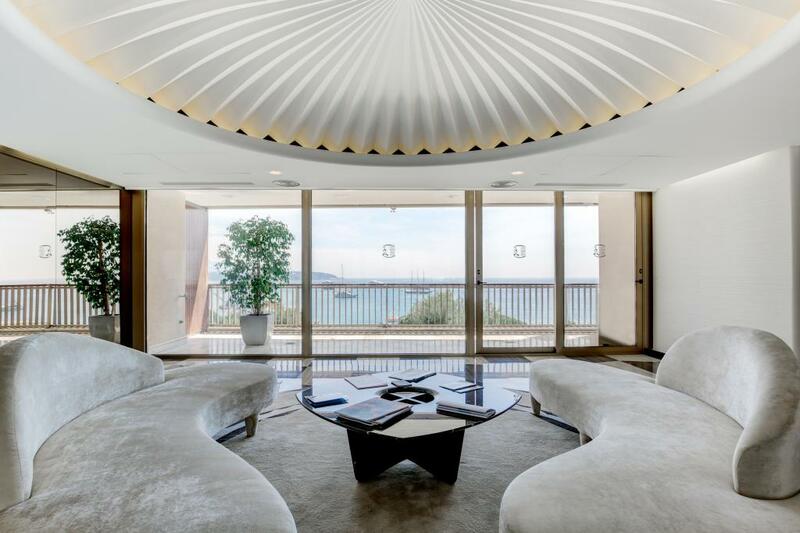 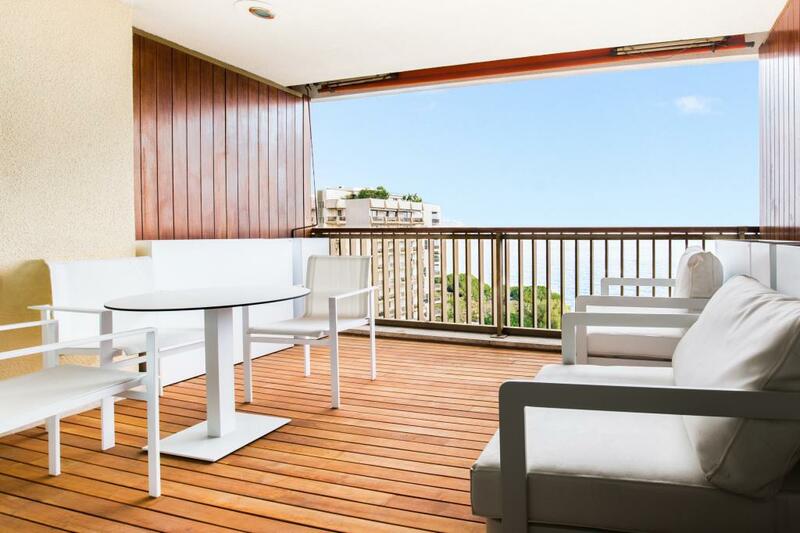 It boasts a spacious terrace and benefits from pleasant views of the sea and the Cap Martin.